I'm still alive, sorry for the dead airspace here. My mid-term for class was due yesterday, so naturally for the last 3 days I've been doing nothing but drawing, pulling together fabric memos, paint samples and a million other things. Tuesday night I was up till 3:30am finishing it ONLY to come into work on Wednesday morning and find out school is cancelled because of the "Boston Blackout". I am so glad its over, but I cant believe all my hard work and then NO CLASS! 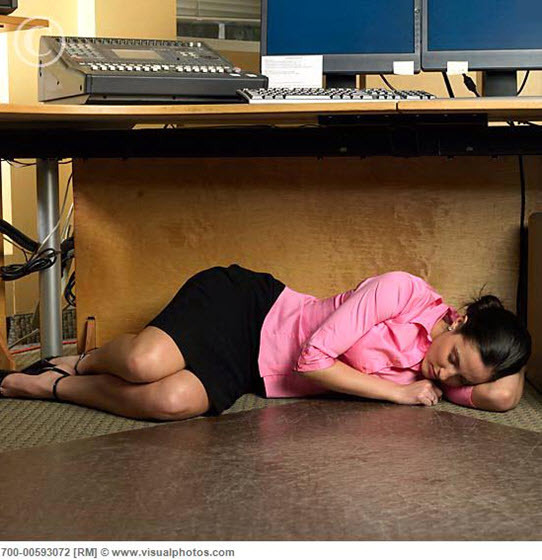 OK, off to find a pillow to use for under my desk. Oh wow, how frustrating!! Get some rest; it sounds like you deserve it! It sounds like you deserve a pedicure (or some equally relaxing treat). Congrats on the feature! You can sleep well now that you are done! Sweet dreams. You deserve a massage, especially if you lay there to long! Off to see your feature! Please come and join my new Fashion Giveaway from Fresh Produce!